Armed militias and supporters forced the Bureau of Land Management(BLM) to back off of Cliven Bundy’s ranch in Nevada, but the theft of ranchers’ property and livelihoods across the US has not stopped. 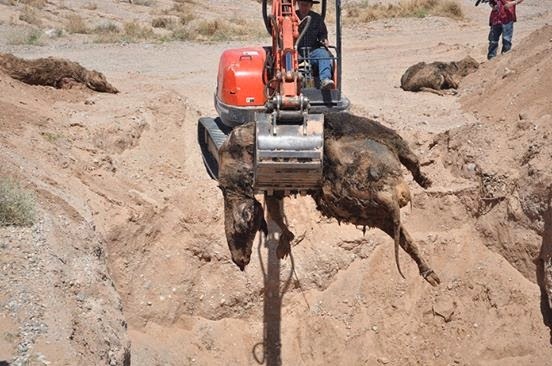 Case in point, Texas, but the difference here is the Attorney General in Texas, Greg Abbott, backed by Texas Governor Rick Perry, are standing up for their ranchers and against the BLM’S 90,000 acre land grab, unlike the officials in Nevada. 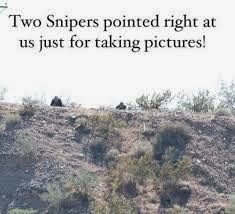 Videos, images and firsthand accounts made it very clear that the BLM were not only armed and dangerous, but were not above abusing people and the cattle on the Bundy ranch, running some of those poor animals to death and point blank executing some of their bulls. 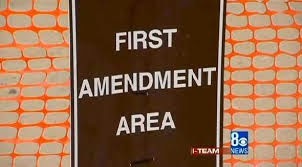 The images of the BLM surrounding the family, guns drawn, snipers aiming their weapons on supporters, videos of BLM agents throwing a pregnant woman to the ground and tasing a Bundy family member, mass cattle graves, and lets not forget those zones marked as “First Amendment” areas. One rancher explains his battle with BLM along the Red River area and how it affects him, with the four options BLM claims it is considering for that land, those being; 1) Close it; 2) Leave it open; 3) Open it with limitation and; 4) Disposal. It’s a move McAlister says is cheap. 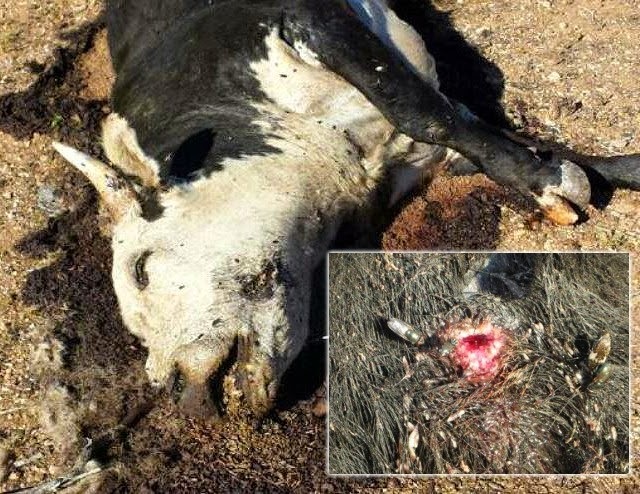 In the video below, another rancher, Tommy Henderson, affected by the BLM land grab, speaks with Breitbart Texas, along with a couple Texas officials, Lt. 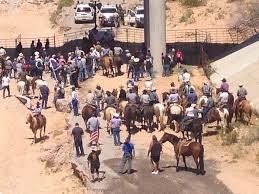 Governor David Dewhurst and Texas Land Commissioner Jerry Patterson, about the out-of-control BLM.